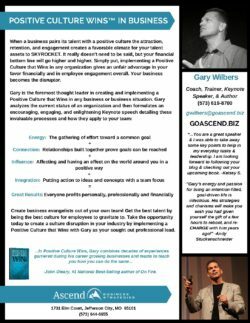 Gary has been an entrepreneur and owner of multiple businesses in Missouri since 1990. 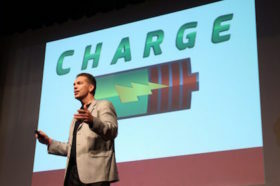 He created an acronym that has shaped his life’s foundation: CHARGE (Create Habits Around Real Goals Everyday). 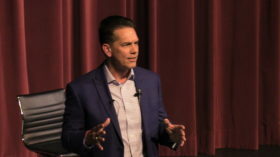 He studied entrepreneurs such as Sam Walton, Brendon Burchard, Brian Tracy, and Charles Red Scott and learned their principles. Then he built his roadmap for personal success. The first business Gary built, Mid-America Wireless, started as a small two-man company and culminated with ten regional storefronts and over one hundred fifty employees. 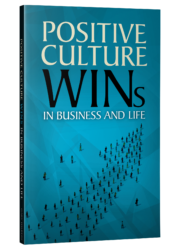 He developed a culture of learning and sharing knowledge within his organizations. His goal and commitment was to always make a team member better equipped than when he/she started. 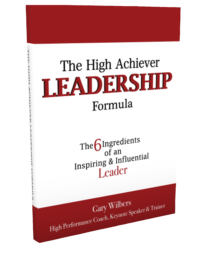 Gary created a framework, The High Achiever Mindset, using his success as the foundation. 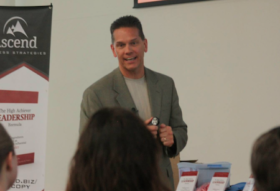 He now shares his message as a keynote speaker, trainer, and coach in order to help others reach their goals, dreams, and ambitions. 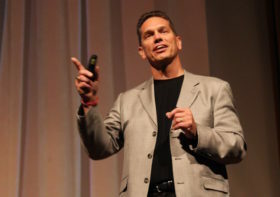 He is a certified High Performance Coach from the High Performance Institute. 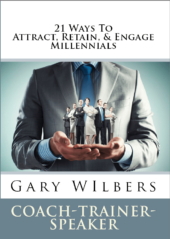 Gary is the author of "The High Achiever Leadership Formula: The 6 Ingredients of an Inspiring and Influential Leader" and the book, "21 Ways To Attract, Retain & Engage Millennials." 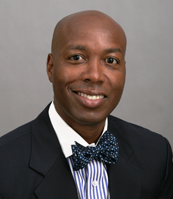 Gary is also involved in his community and gives his time and resources to several organizations. His passion is working with Special Olympics Missouri. 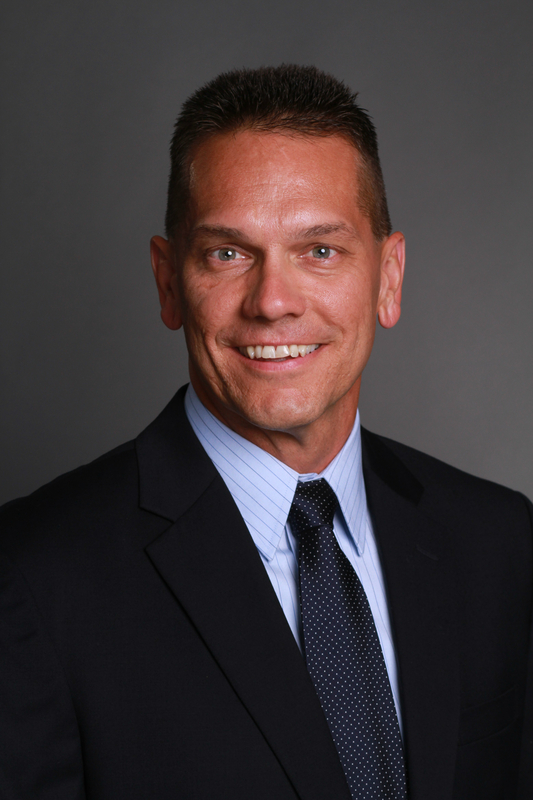 He currently serves on the statewide board and is the Capital Campaign Chair for the Training for Life Campus fund drive with the purpose of building a state of the art facility for Missouri athletes. One of his greatest joys is playing unified golf with Keith Lueckenhoff, a SOMO athlete. 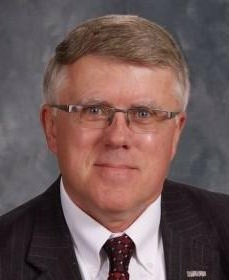 Gary and his wife Dana have three children, Chris, Adam and Elle, and reside in Wardsville, MO.